After nearly 30 years of diligence and dedication to Pueblo High School, math teacher and ex-wrestling coach Mr. Steve Lopez joined the Valencia Middle School staff as an assistant principal. Lopez’ love of teaching and education is due to the persuasive words of Mr. Richard Gastelum, who was Pueblo’s principal during this time. Gastelum also managed an ice cream shop where Lopez enjoyed his first after school job. 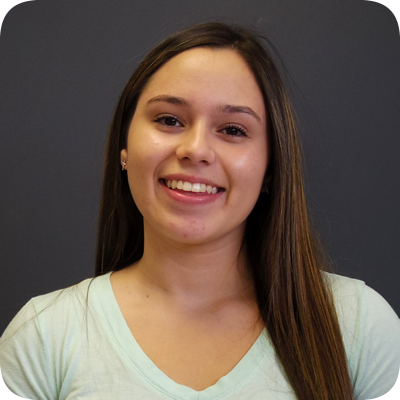 Lopez heeded the advice from Gastelum—to pursue education as a career. 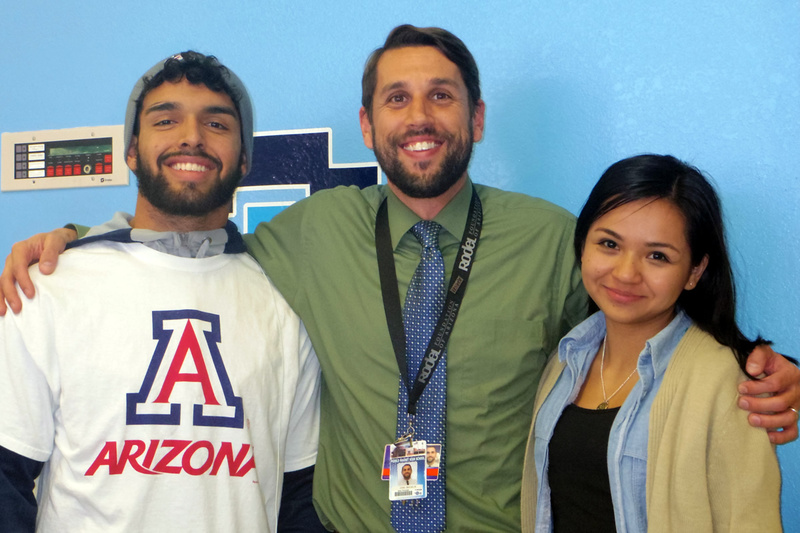 After graduating from the University of Arizona, Lopez began his teaching career at Pueblo—and Gastelum was still principal. Both Lopez and Gastelum have remained “lifelong friends”. 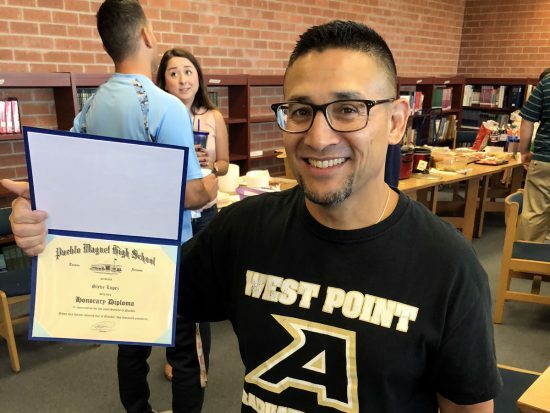 Mr. Manny Galvan, former English teacher and current permanent substitute-teacher, was Mr. Lopez’ assistant coach from 1993 until 2016, when Coach Lopez decided to resign and pass the torch on to Mr. Paul Vasquez (who attended Pueblo and was a wrestling State champion in 2004 and 2005). Lopez loves teaching, but he said that he would like to continue making a difference in his community. This is why he has decided to take the job as assistant principal at Valencia Middle School. 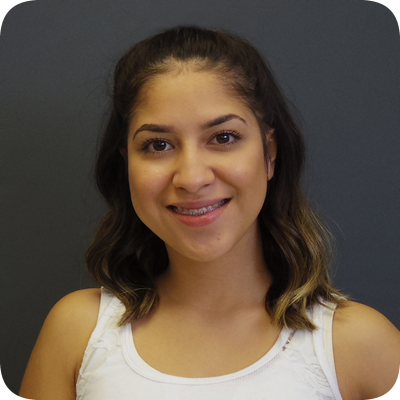 “I see myself working for another ten years and really make a difference in the lives of students and to enhance their quality of education,” said Lopez. He does admit that teaching students has not been easy—especially the ones who don’t feel like learning. “[This job has been] all worth it,” Lopez said. He admitted that leaving is not going to be easy for him, and confesses that he will really miss “everything” about Pueblo—specifically, students and staff. “Pueblo is home. 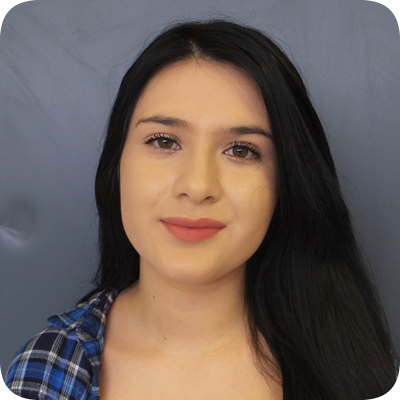 Pueblo is where I feel like I definitely belong, where I feel like I mattered,” Lopez said. Many staff members expressed their goodbyes and wishes words for Mr. Lopez. 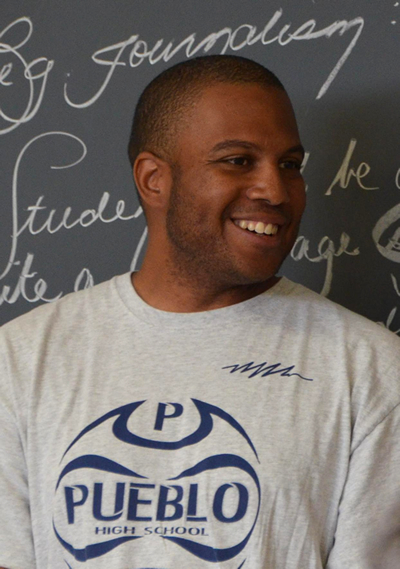 Mr. Sean Jack has been part of the Pueblo community since March 2015 as a campus monitor, and now is saying farewell as he leaves for the Denver, CO area to be a coach and counselor at an all-boys academy. Jack said that the boys at the academy are troubled (with the law) and sent by their parole officers for rehabilitation. While in Colorado, Jack said that he will finish his last semester of college courses for business management. Sean said that he is enthusiastic about beginning a new personal era of life. “I expect a little anger at my new school, but I know that I’m up for this challenge,” Jack said. Sean said that he will miss the bond he enjoyed at Pueblo and joking around with the teachers. “I’ll always laugh at all of my memories of catching students ditching,” he said. He added that he will miss seeing students ripping their jeans as they attempted to jump over the school’s fence. Jack’s last day at Pueblo was Monday, August 29, 2016 and before leaving, he expressed that he hopes he left a positive legacy. He especially wants students to know that he believes in them and that they should take advantage of all of the opportunities that are available to them. “There’s are a lot of students who believe that they will not do anything after high school, and I just want to let you know that everyone is going to find their way,” Jack said. After two and a half years of being an assistant principal at Pueblo, Mr. Joel Bacalia has accepted a job at University High School, which he will officially start, full-time, on January 4, 2016. Bacalia said that one of the reasons why he is accepting this assignment is because of proximity to his wife and children. He added that he has already been transitioning to University High School for the past several weeks. Eventually at UHS, Bacalia will be in charge of curriculum and instruction, which is what he has been his assignment and duties at Pueblo since the fall of 2013. His other responsibilities at UHS will include completing teacher evaluations, supervision duties, leading and teaming with the counseling department, and helping to promote the school. Though he has only been at Pueblo for two and a half years, Bacalia will miss many teachers, staff members and students. At the last spirit assembly, on Friday, December 4, 2015, Bacalia realized that, “these [members of the Pueblo community] are my people”. He expressed that making a decision to accept the position at University High School was not an easy one. 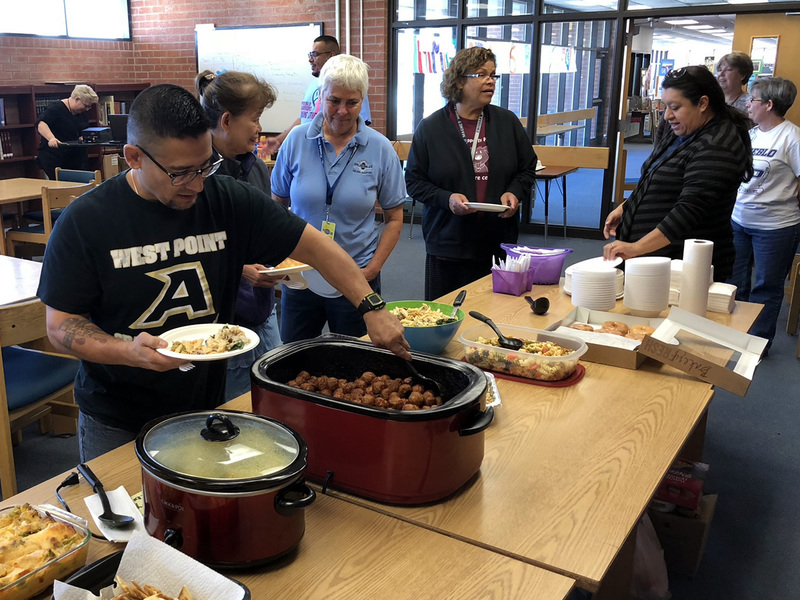 Bacalia hopes that after he leaves Pueblo, his legacy will be for students, teachers and staff members to think back and say that he was “a good part of their day”. If that doesn’t work, then Bacalia hopes that he is remembered for his “beard and colored pants”, he added. “I really do believe in the theory, ‘Once a Warrior, always a Warrior’,” Bacalia asserted.